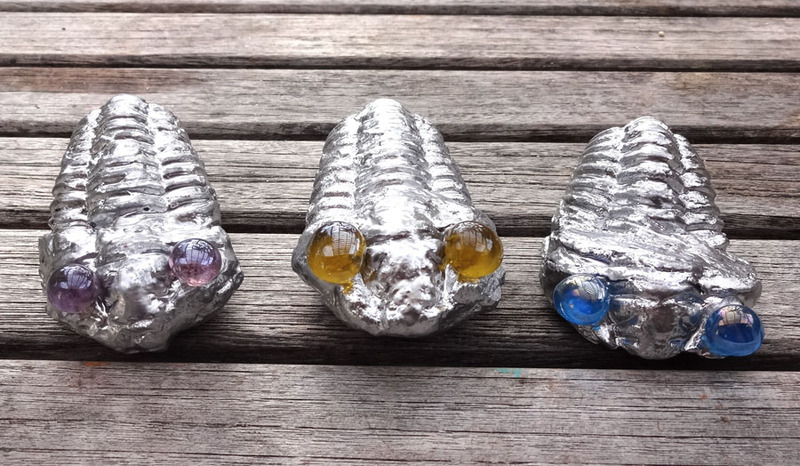 Chrome-plated, bug-eyed trilobites I created from fossils. C – U – T – E !!! 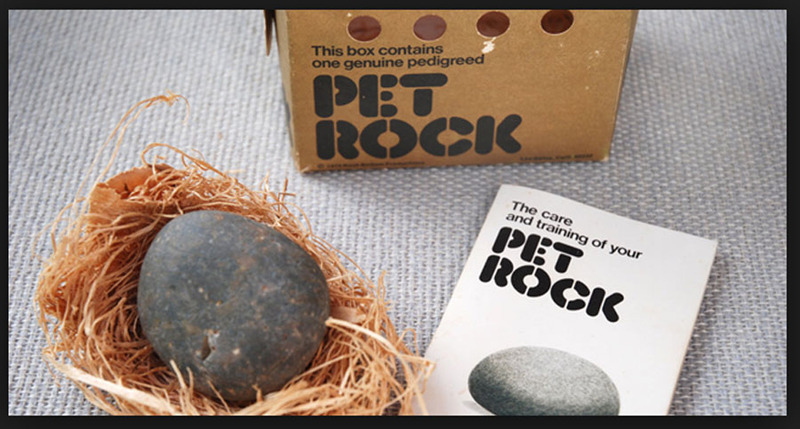 Does anyone recall the pet rock craze from the 1970’s? Here’s a photo I found that explains the phenomenon, in case you missed it. Ah, the ’70’s. Neon-haired troll dolls, Gremlins, and pet rocks. 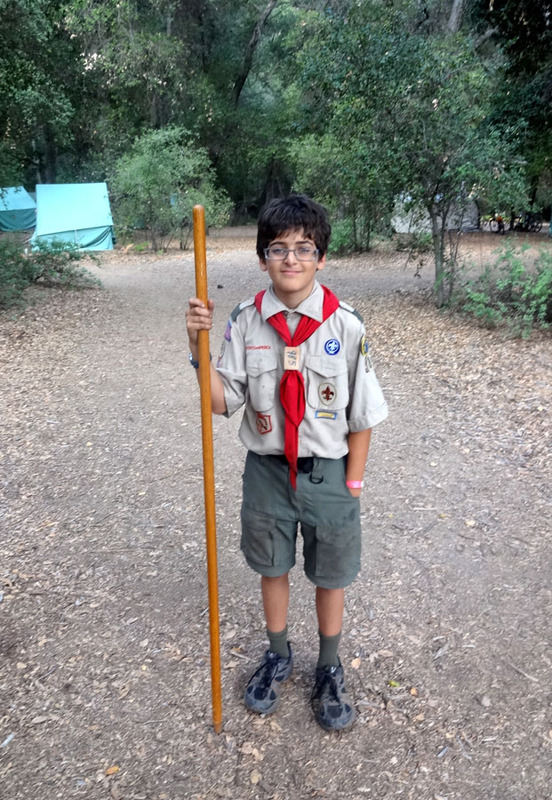 Recently my lovely son, Sam, spent a week at the Mataguay Boy Scout Ranch, which is in the Cuyamaca Mountains near Julian, CA. On our way out of town after picking him and his grimy friends up (they didn’t wash, brush their teeth, or change their underwear for a week), we stopped at Dudley’s Famous Bakery and Gift Shop. Julian is an old mining town, and the gift shop there was a big draw because the boys are rock hounds. At the gift shop I found the trilobites, and bought them with the idea of jazzing them up some. Gratuitous photo of my favorite Boy Scout. 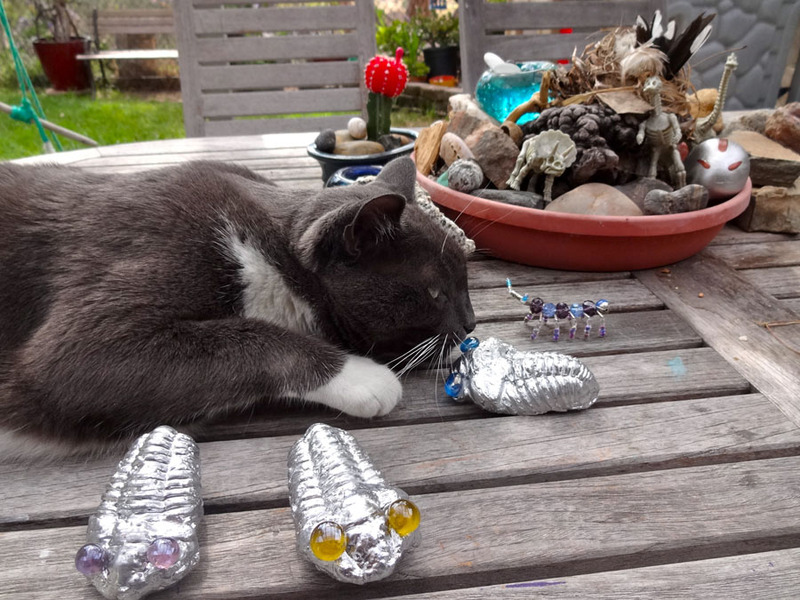 I brought the trilobites home and it took me several tries to work out what I wanted to do. 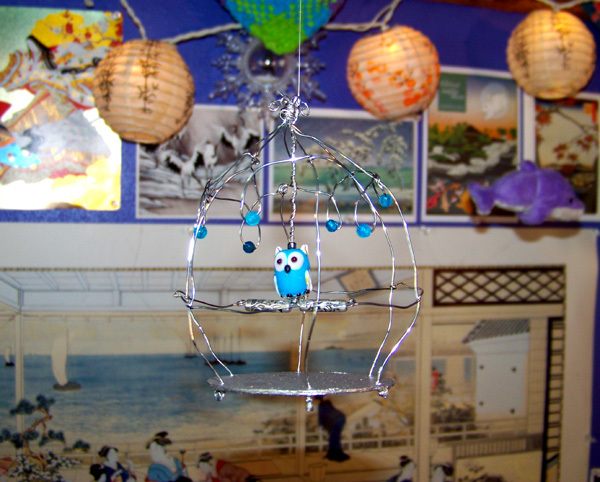 I used various paints, but nothing really was working. 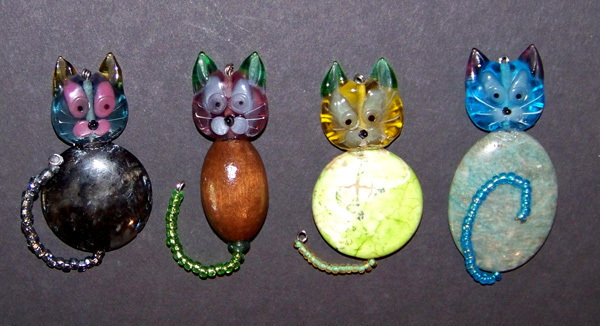 Finally I just blasted them all with chrome spray paint. Perfect! 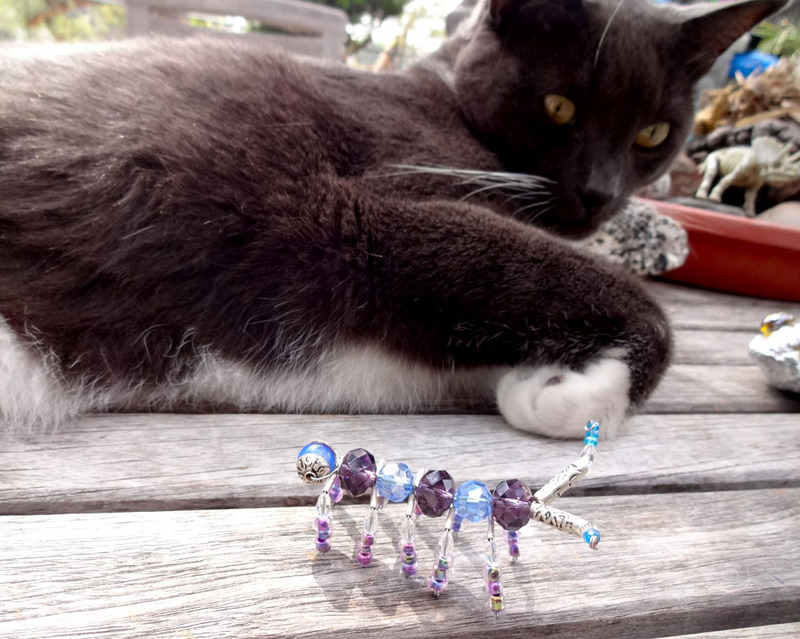 I was seriously considering, for about a half an hour, filling in their eyes with tiny seed beads so they would look like jeweled compound eyes, but then sanity returned. 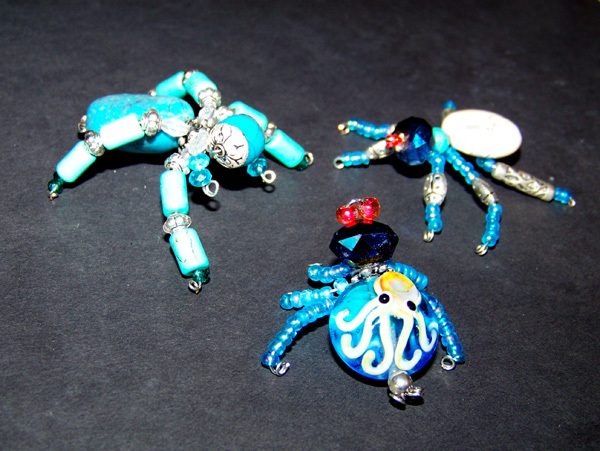 I dug out my bucket of glass beads, and glued them on over the eyes, to give my pet trilobites that super cute, doe-eyed, anime-style adorableness. 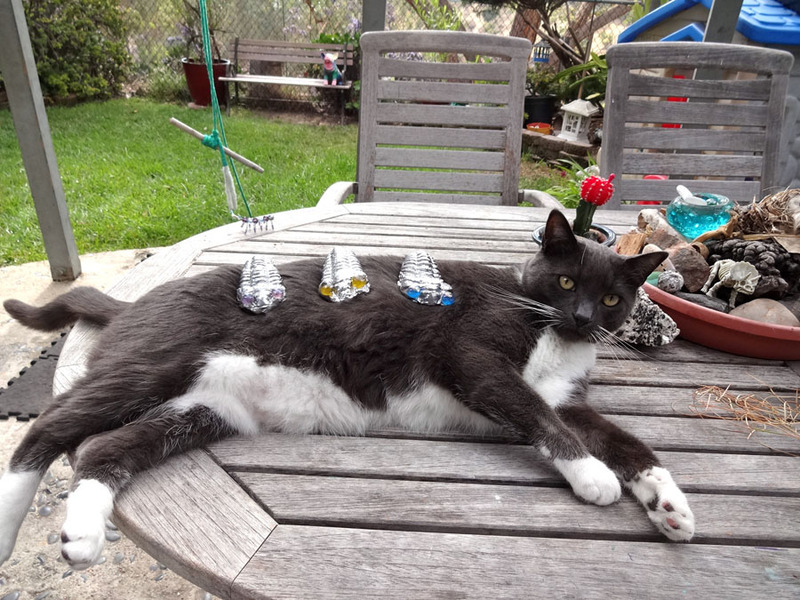 Below are more pictures of the trilobites with my favorite cat, Julius. Hello little buddy. If you were alive today I would totally eat you. 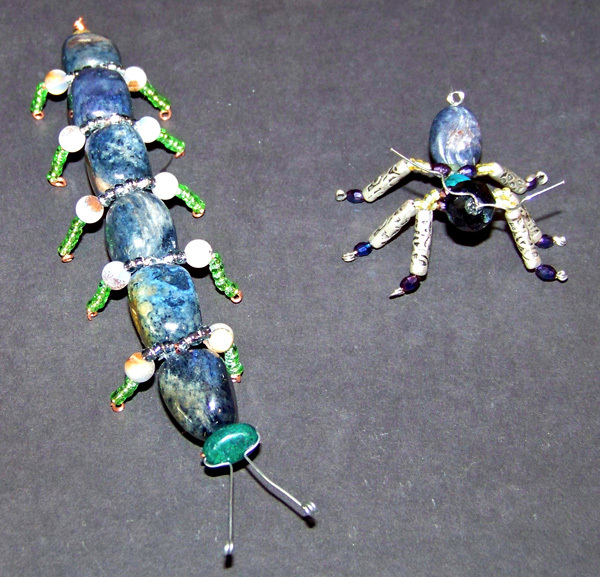 Since I had taken out my beads in a moment of madness (see compound eye idea above), I decided to make a few bead bugs while I was at it (see my post The Cheeseburger Head Spider and Other Rare Arthropods). 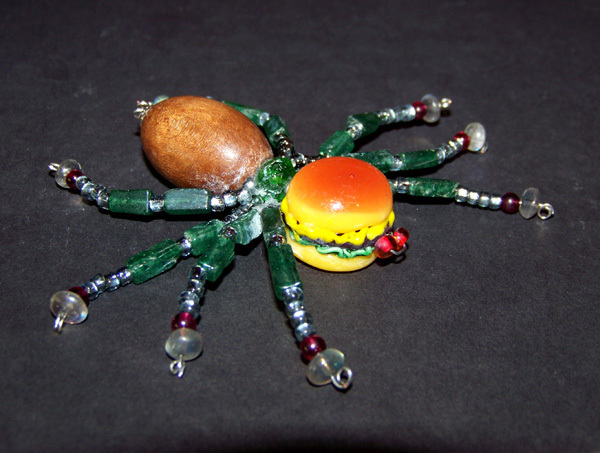 I made a little centipedey sort of thing. 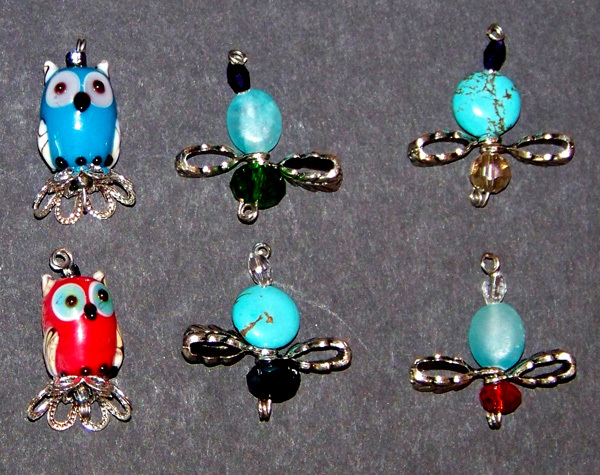 It reminds me of Flashdance a bit, since it looks like it is wearing leg warmers. Now for some sciencey stuff. 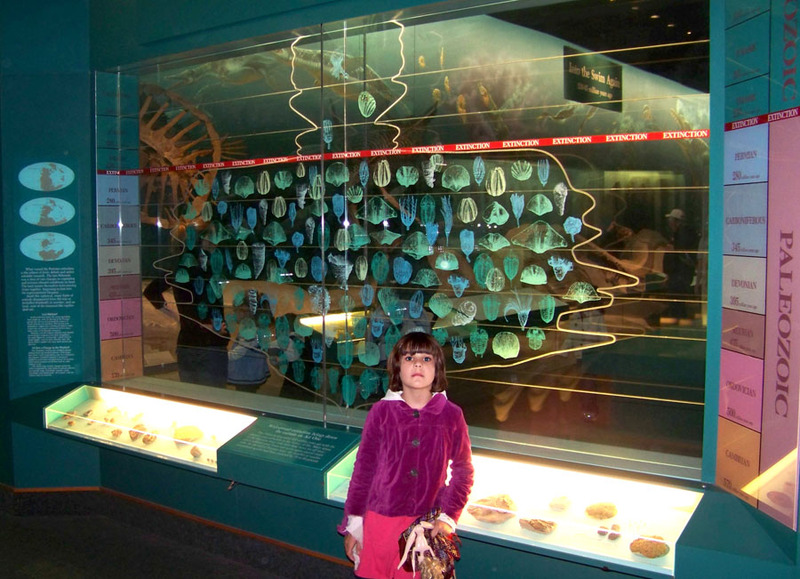 Trilobites were marine arthropods that lived between 500 and 250 million years ago. 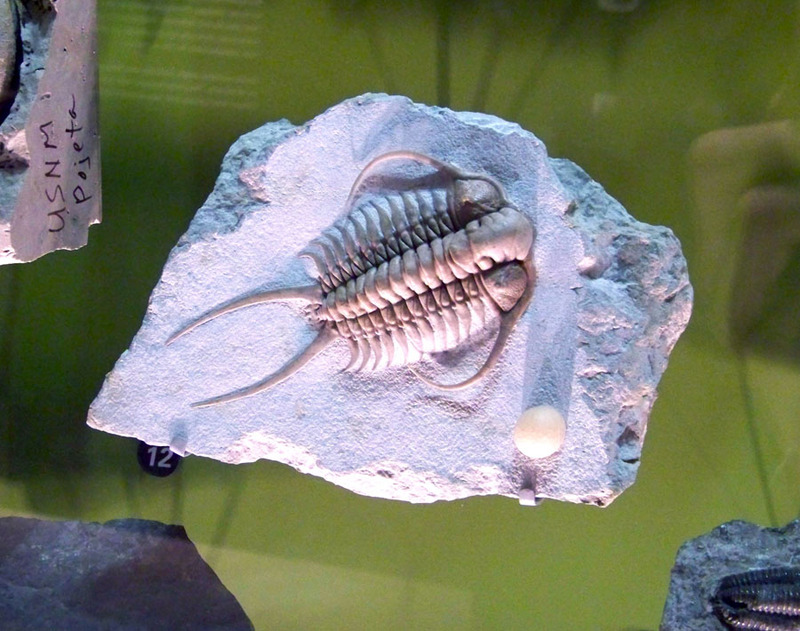 Most trilobites died out during the Devonian, the final orders became extinct in the mass extinction at the end of the Permian. This extinction event, which occurred at the Permian-Triassic boundary (250 mya), was the most severe in Earth’s history, with 96% of all marine species and 70% of all terrestrial vertebrates being lost. Trilobites weren’t the only species to be wiped out, though they may have been the cutest. 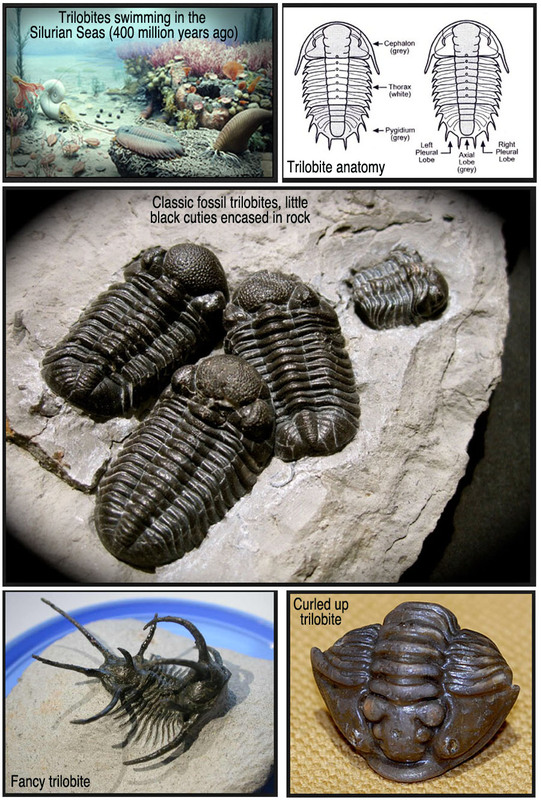 Trilobite pictures. Trilobites have three lobes on their bodies, which is where they get their name. 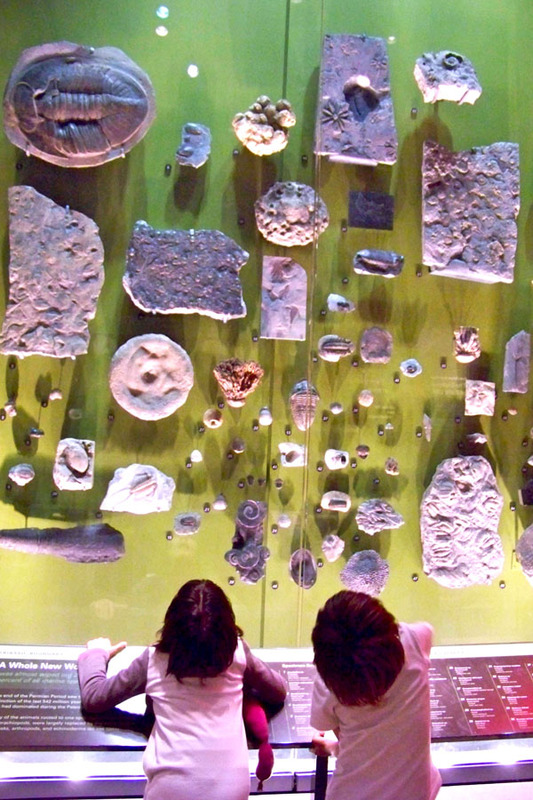 Emma and Sam checking out extinct marine invertebrates in the NHM in D.C. Look at the giant trilobite on the upper left! One last trilobite for the road. Pic I took at the NHM. Have I mentioned how cool I think trilobites are?